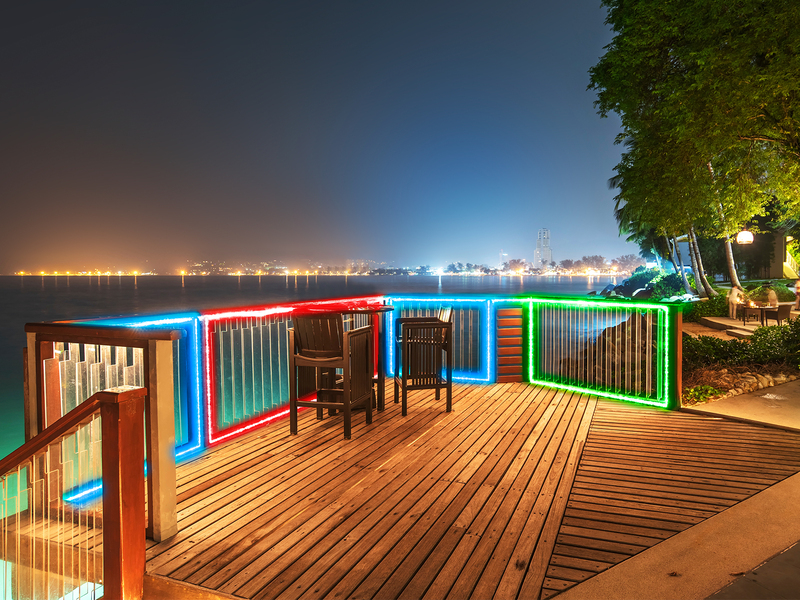 Easily add light, color and ambience anywhere with our self-adhesive LED light strip! color sequence all with the included remote. The system is expandable with additional color reels, sold separately.